251 Votes - 74% Liked it. This game is very simple and easy to learn. Be a pro in just a few tries. 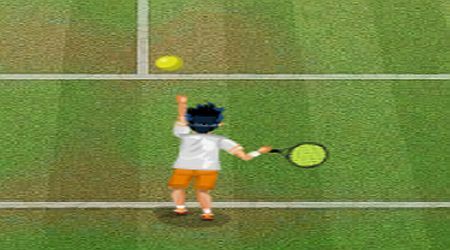 Click the left mouse button to throw the ball in the air. 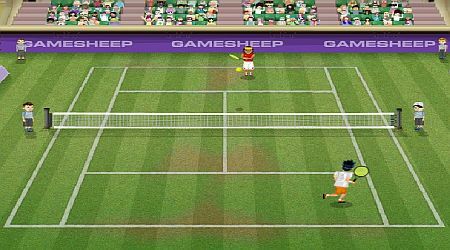 Click it again to hit the ball with your racket. Move the mouse to where you want to go.